David is a lifelong Alaskan. 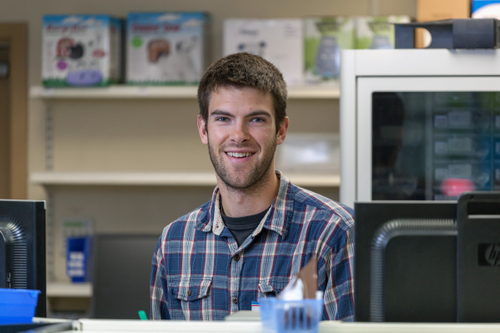 He attended the University of Montana, graduating with his Doctor of Pharmacy in May of 2014, and then moved back to Alaska with his wife and started working as a pharmacist at Soldotna Professional Pharmacy. David loves to spend time with his wife and family, as well as hunt, fish, and many other outdoor activities. Monday - Friday: 9a.m. - 6:30p.m.